Wrecking Ball Demoslishes The Wall. Stock Photo, Picture And Royalty Free Image. Image 47421182. 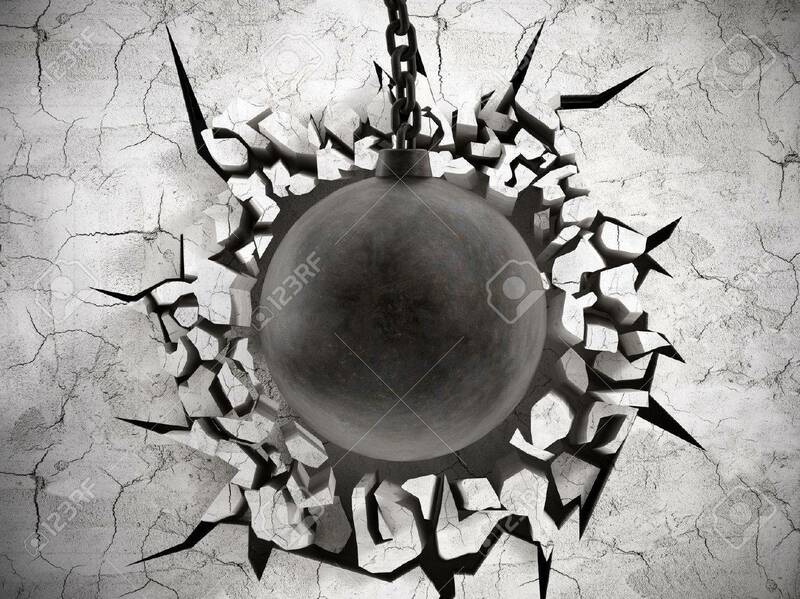 Stock Photo - Wrecking ball demoslishes the wall. Wrecking ball demoslishes the wall.